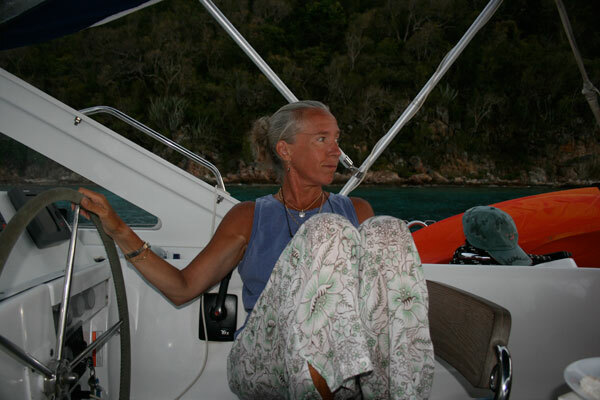 Susan Hudson-Wilson of Chebeague Island, ME and Vieques, Puerto Rico died unexpectedly in Nairobi, Kenya on October 5. Married 41 years to John D. Wilson, she was mother to Connor of Brooklyn, NY, Lehan of New Orleans, LA, and Grace of Seattle, WA. In the commercial real estate industry, Susan was well-known, perhaps notorious, for forcing objective, mathematical analytical reality on a traditionally gun-slinging asset class, putting it (almost) on an equal intellectual investment footing with stocks and bonds. It was a battle she tirelessly fought in her unique way; researching, urging, cajoling, lecturing, arm-twisting, teasing with Irish humor… whatever it took. After years in the trenches at UNUM, John Hancock Life, and Aldrich, Eastman, and Waltch (AEW), Susan founded Property & Portfolio Research in 1994, growing it to a highly successful enterprise with a world-class clientele and over 40 employees, selling the company and “retiring” in 2004. 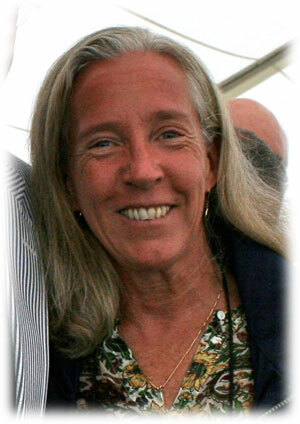 Retirement to Susan meant, in part, serving as a governor of the Urban Land Institute, a director of the Pension Real Estate Association, a fellow of the Real Estate Research Institute, a trustee of the Schepens Eye Research Institute, and a trustee of the University of Vermont. More recently, she brought her entrepreneurial spirit to bear on her hometown fishing industry to help form Calendar Islands Maine Lobster, seeking to improve the international market for Maine lobster. When not keeping the business world on its toes, she could be found playing tennis, doing yoga, painting landscapes, planting and caring for over-the-top perennial gardens, traveling around the world, sailing the waters of Casco Bay or the Caribbean, walking the roads of Chebeague Island at a breath-taking pace (the ever-popular “death march”), foster-parenting litters of abandoned kittens, or being with the family she so dearly loved and nurtured. Gregarious, energetic, deterministic, and generous to a fault, she was a life-long Democrat with a heart as big as her personality. Susan never met an argument she didn’t like, yet freely admitted her errors, rare as they were. Her favorite improvement project was her husband John who, in spite of all his resistance, was a far better man for the experience. Susan packed at least two full and rich lifetimes into her all-too-short 60 years. 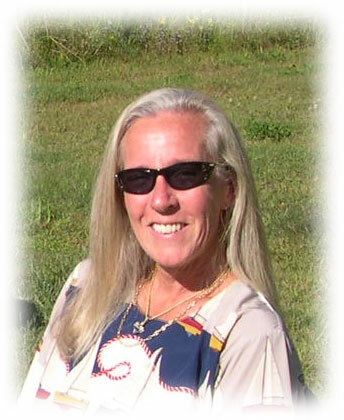 Her family will gather privately to remember her life, spirit, and love. In lieu of flowers (she grew better ones), donations can be sent to the Animal Refuge League of Greater Portland, P.O. Box 336, Westbrook, ME 04098.